These are the places that shape Lety’s compositions, woodwind playing, and writing. She was born in 1990 and raised by immigrants near Philadelphia where she studied Jazz and Classical music. After moving to New York, curiosity about Latin and Arab styles drove her toward international collaborations. 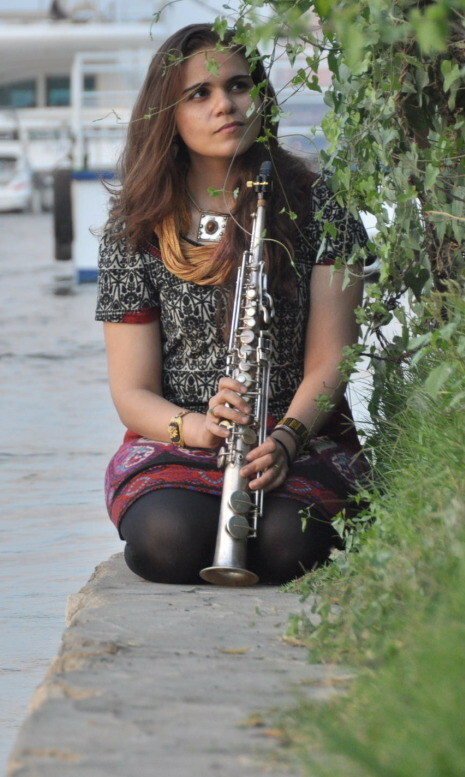 Inspired by traditional traditional genres and modern sounds, she composes and breathes a new globally influenced style through saxophones, clarinet, flute and nay. Her main musical outlet is via Out Of Nations where she composes, arranges, and performs on woodwind instruments. nyc with MAKU Soundystem, Bella Gaia, the New York Arabic Orchestra, and the Alwan Arab Music Ensemble.